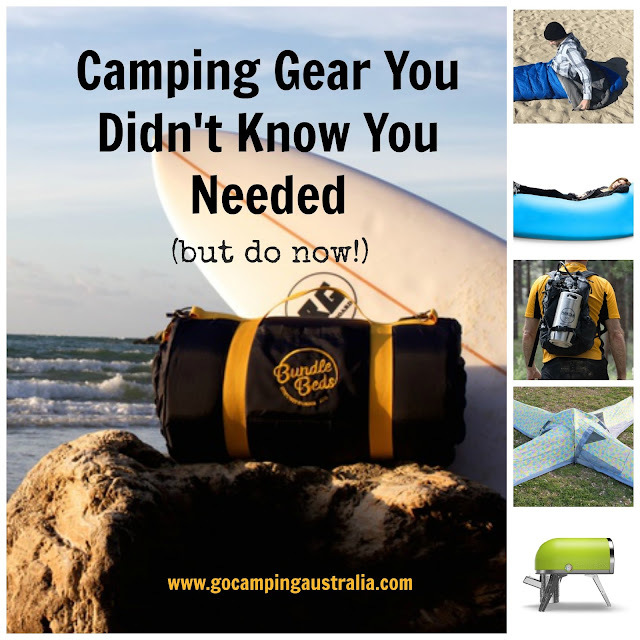 Do you think you own enough camping gear? Does your car overflow with gear every camping trip? 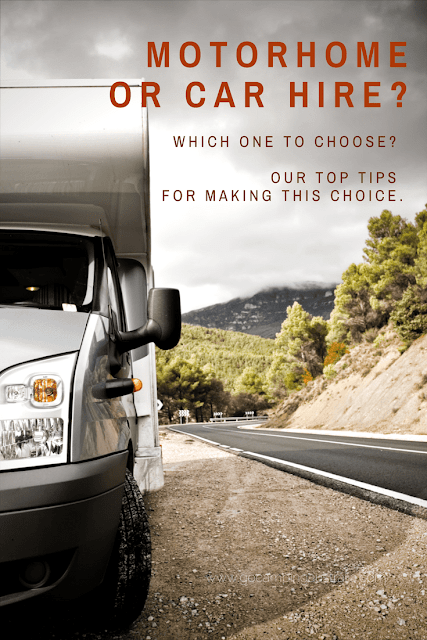 Even when we think we will travel lighter on a trip, by the time the car is loaded up, there isn't a lot of left-over space. I suppose I like to be prepared for all sort of things when camping with our kids, so yes, it's safe to say, I am an "over-packer". Now, we probably have all the gear we need for family camping, built up over the years. Not sure we need much more, but that doesn't stop me looking at new gadgets and gear - even if I know I can't fit them in the car. Because there is always something new on the market that looks great! No harm in admiring innovation is there? But because I can't fit them in, maybe you have some room for the following gadgets and gear? 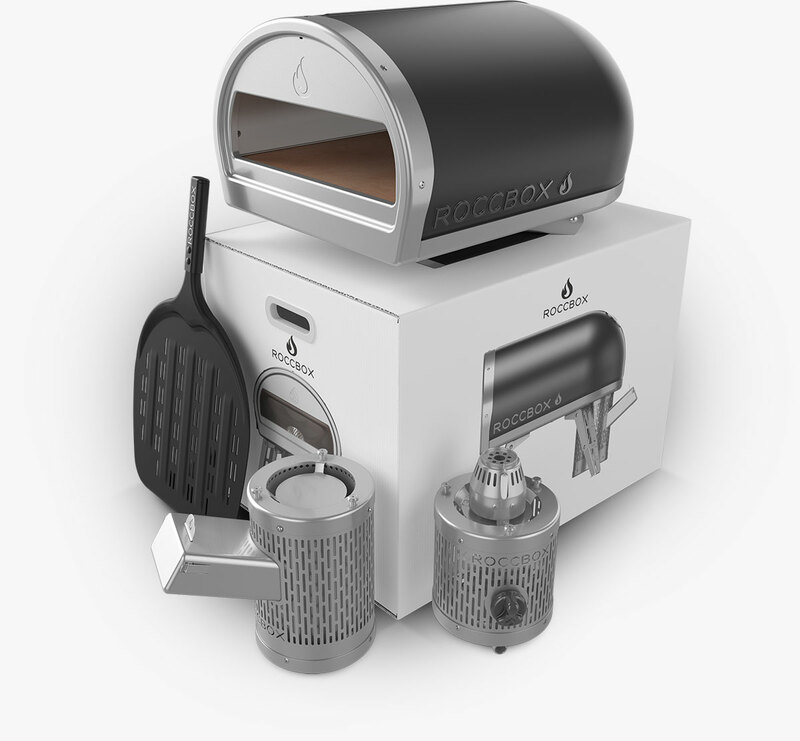 What I love about this piece of camping gear is the fact I could have a wood-fired pizza anywhere! I can get a pizza cooked in 90 seconds. How good is that? 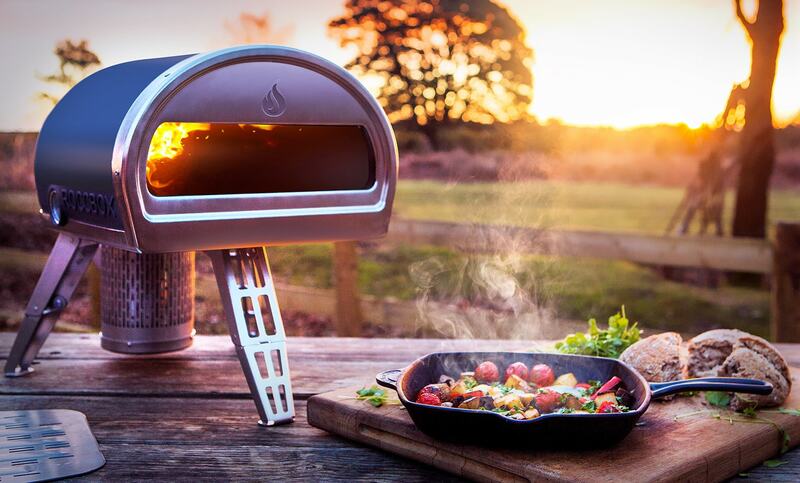 My mouth salivates at the thought of a wood-fired pizza. They are my weakness. This oven is gas or wood fuelled, and with a 15 minute warm-up time, your breads, pizzas and roasts are not too far away from being cooked! A temperature of 930°F (500°C) is required in order to achieve the optimum pizza cooking environment but you can alter the temperature to suit the food. 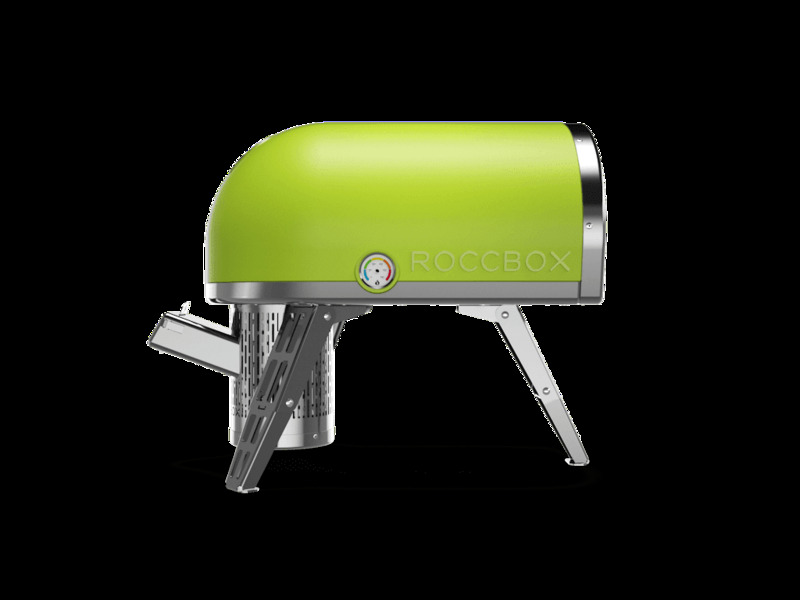 Made from stainless steel, silicone and with an internal stone floor, it's built for the outdoors life. 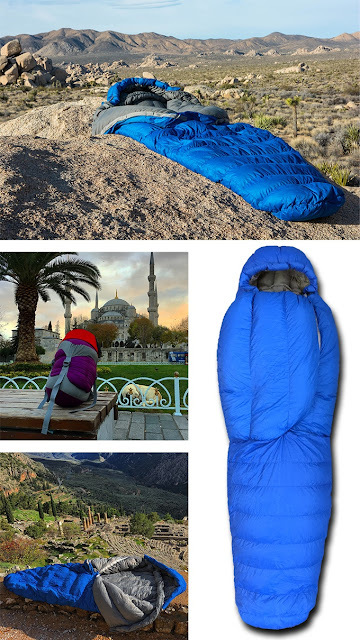 If you are not keen on taking it camping (and at 20kg, it's not classified as lightweight) then pretty confident, it could be great for your backyard camping adventures. I could have wood-fired pizza every night. 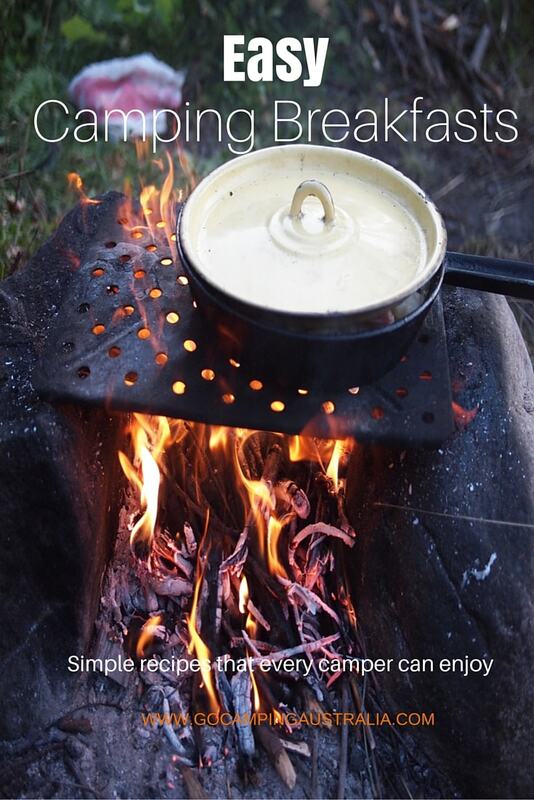 Now, that is functional camping gear!!! All images from above website. 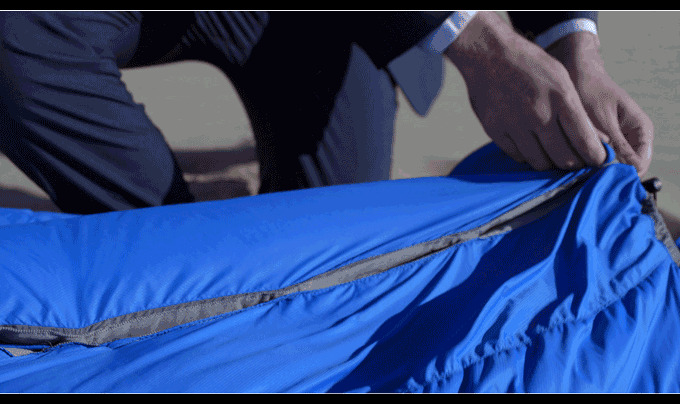 Do you ever get your sleeping bag zip snagged? Especially when in a hurry? My sleeping bag cost a packet, but the zip still snags every time unless I hold the bag opening a certain way. 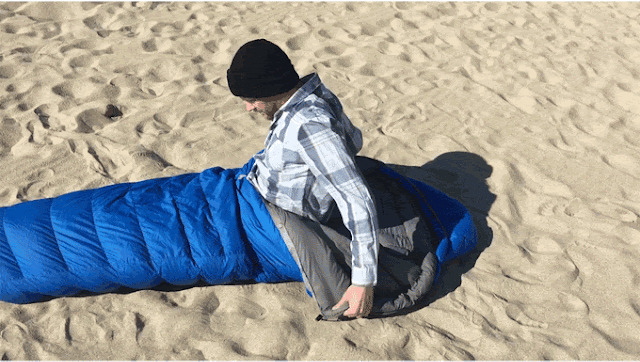 This is very appealing to anyone who does go a little crazy with their sleeping bag. It's the Nozipp sleeping bag which uses magnets instead of a zip. 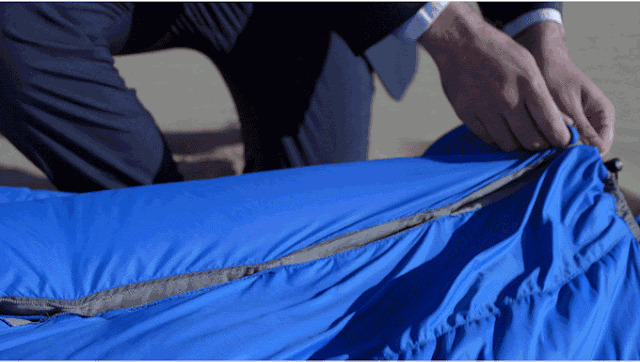 "design uses high strength, precisely aligned magnets to replace cumbersome zippers". Magnets are strong enough to stay shut when sleeping but easy enough to open in a hurry. 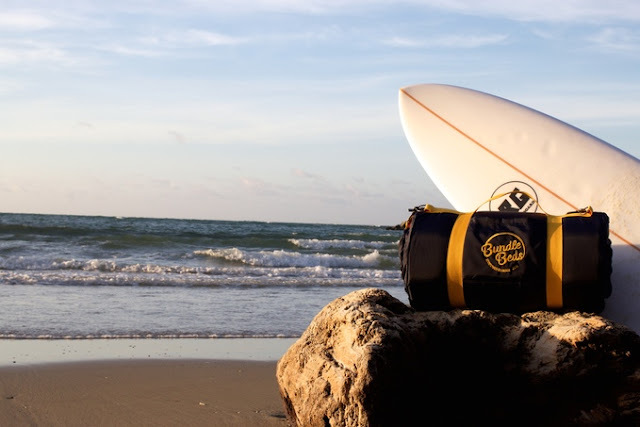 No brute force required getting out of your bag. And the different placement of magnets means, you can change the style of the bag - go from a mummy bag to a roomy bag. Your days of zip snagging might just be over. You are a camper who loves their sheets and doona and not so keen on sleeping bags. But taking all your bedding from home fills up the car too much. So what can you do? 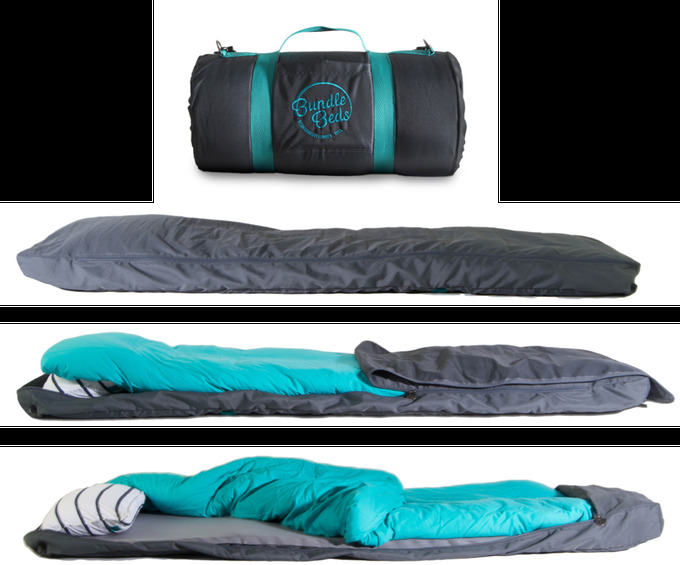 You can buy a Bundle Bed. You get a self-inflating mat (a decent size one) jersey linen, doona and pillow all in one rolled up a bundle. Simply unroll and there is your bed. 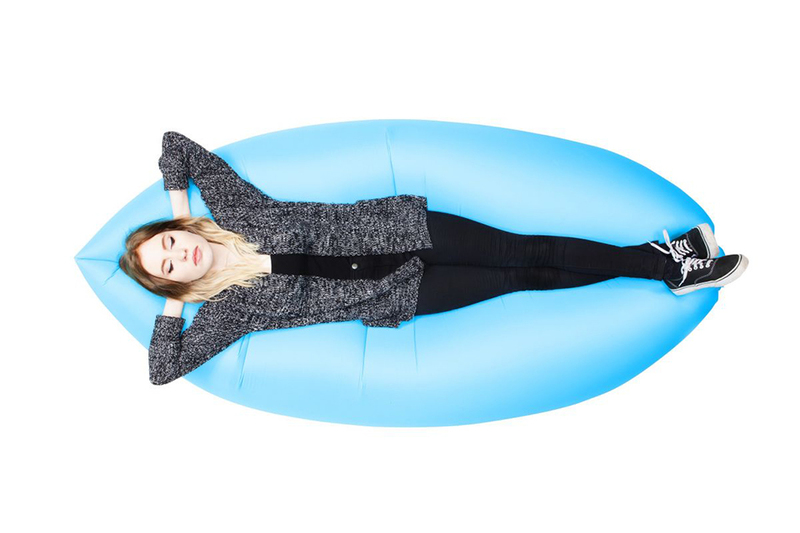 It's like your adult bed, but in a bundle. Ready to go. The inventors have thought of everything. Like, buttons to hold key items in place so they don't go slipping off you in the middle of the night and the ability to wash the bedding easily. 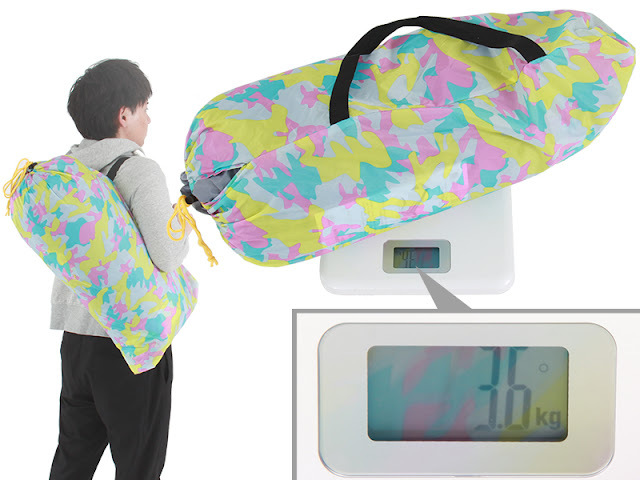 After your camping trip is over, or at the end of a sleepover at friends, then roll it all backup. Simple. Availability: Online - Coming soon. Check the website for dates. Roasting marshmallows just got fancier. 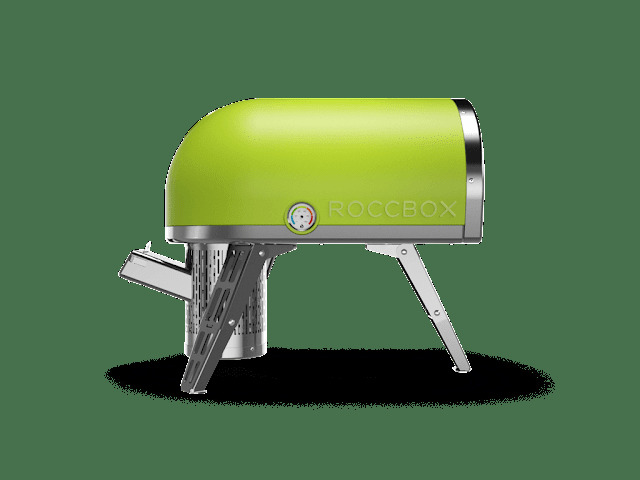 Or hot dog lovers who roast their wieners over the fire, and find that it is not an even cook, now can with a flick of their wrist get an evenly cooked hot dog. It's a skewer for the laziest campers amongst us. We don't even put our marshmallows on a skewer - a clean tree branch works for me! Imagine there are 4 of you who want to be sociable even at bedtime. So you all hop into your own pod but in the centre of the tent, where all 4 pods meet, there is a communal space to chat, play cards, but not sit up or stand. This is all one structure, which apparently opens up from a central cord, like an umbrella. You can see the concept in the below image. Designed for the sociable campers who like to have your own pod but not be alone. It looks like a tent that would be good for indoor sleepovers for 10 year olds. 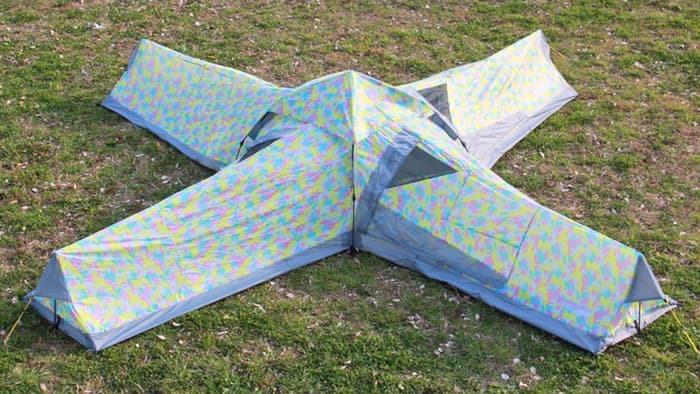 The pattern on the tent material is, well, ghastly. 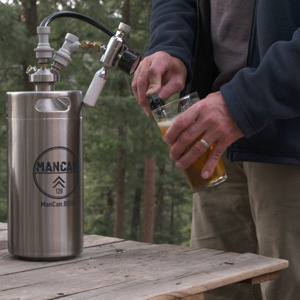 For those who love a beer at the end of a hike or hard day camping, then the ManCan is for you. 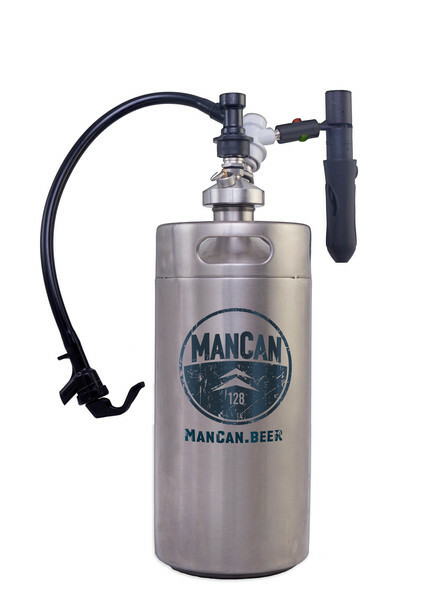 The ManCan is a personal keg system that keeps your favorite beer fresh, carbonated, and delicious — the way it should be. Available in indestructible, 128oz (one-gallon or 3.7L) or 64oz (half-gallon or 1.89L) stainless steel. Two tap systems with the Perfect Pour Regulator can top these bad boys for the ultimate experience. 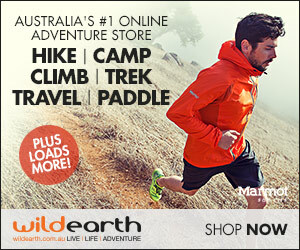 Now the flaw I see in this product is that it wouldn't be cold after a hike. I think you need an esky for that (one large enough to store your ManCan). 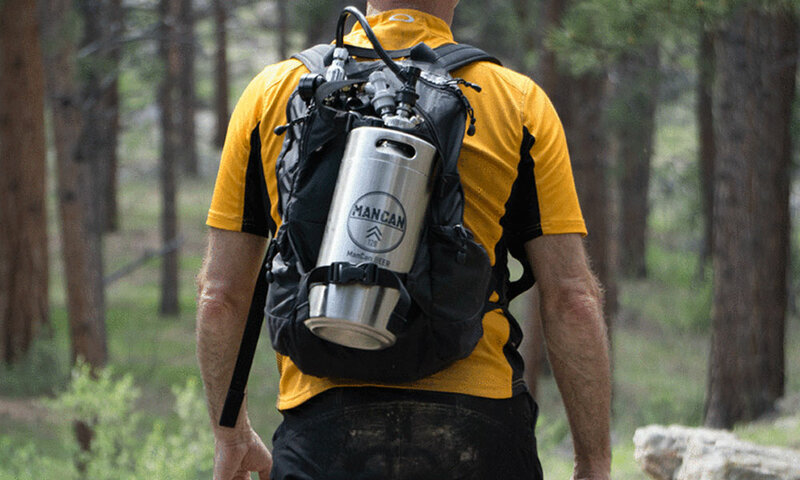 You really would have to love your beer to have your own portable keg. Wouldn't a bottle in your cooler be easier? Who knows? I have no idea about beer. Availability: Currently not shipping to Australia, so you need to use something like Shopmate to work around these restrictions. This might be better for summer camping so you can plan ahead to get this inflatable lounger. 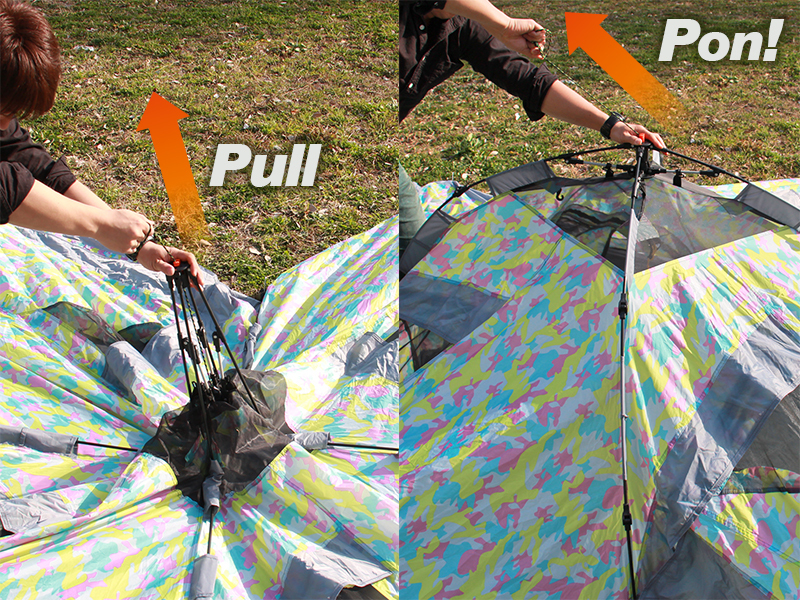 For setup, it simply requires unpacking and filling up with air in a few seconds by waving it around. Now you have to watch the video to see how simple it is. No pumps required. 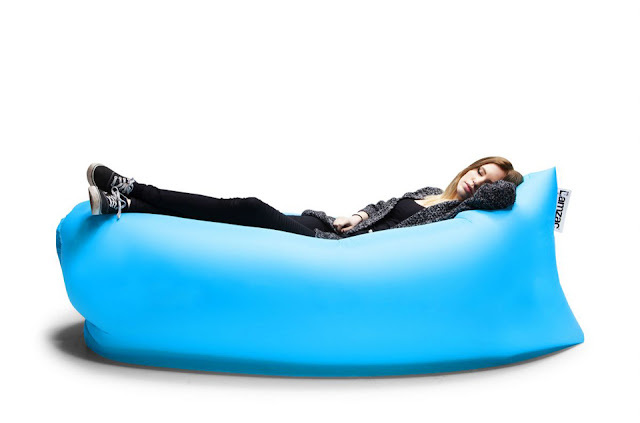 Once filled with air, simply roll the top of the Lamzac Hangout and clip it shut, effectively turning it into a comfy lounger that you can sit on and lie down on. It has a crease in the middle to stop you rolling off it (because that is not a good look). This looks so comfortable, I think lazing around the campsite just got even more appealing! If you liked these gadgets and gear, please share this story with the share buttons on this page - we'd appreciate it. Note: We have no affiliation with the above companies. All prices and information were correct at time of writing.